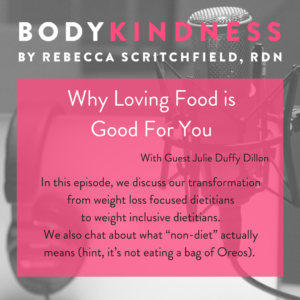 Julie Duffy Dillon wants everyone to love food again so much that her podcast is devoted to “Love Letters” from food to the people who are struggling with having a healthy relationship to food. 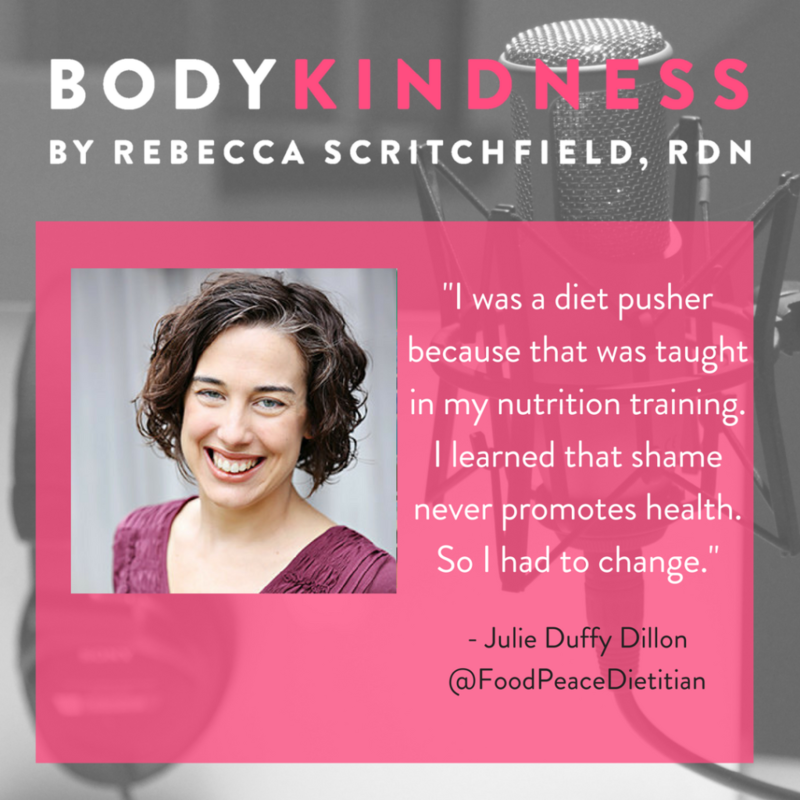 In this podcast, we discuss our transformation from weight loss focused dietitians to weight inclusive dietitians. We also chat about diet culture, size diversity, and what “non-diet” actually means (hint, it’s not eating a bag of Oreos or a tub of ice cream). 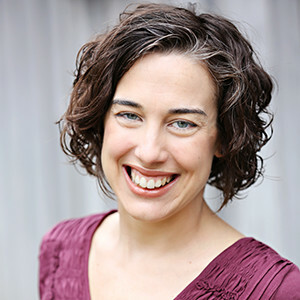 Julie is a registered dietitian and food behavior expert who wants to help you enjoy eating again. 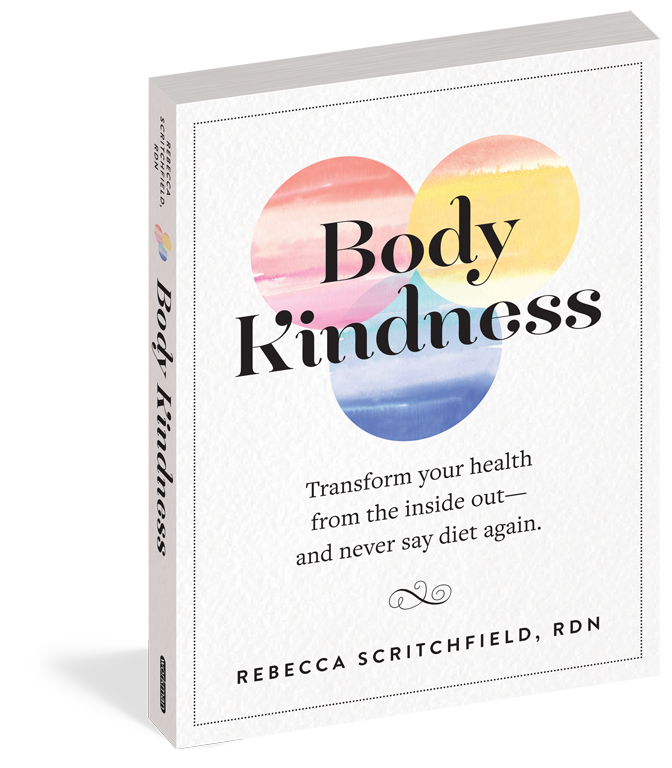 Using her training in mental health counseling and decades experience, she walks along beside you to find the right tools for you to experience Food Peace. Julie was Whitney Thore’s dietitian on TLC’s My Big Fat Fabulous Life and host of the weekly podcast Love Food. You can find out more about her at JulieDillonRD.com.